Delaware Beach Life, the premier lifestyle magazine of coastal Delaware, publishes eight issues a year from April through November. 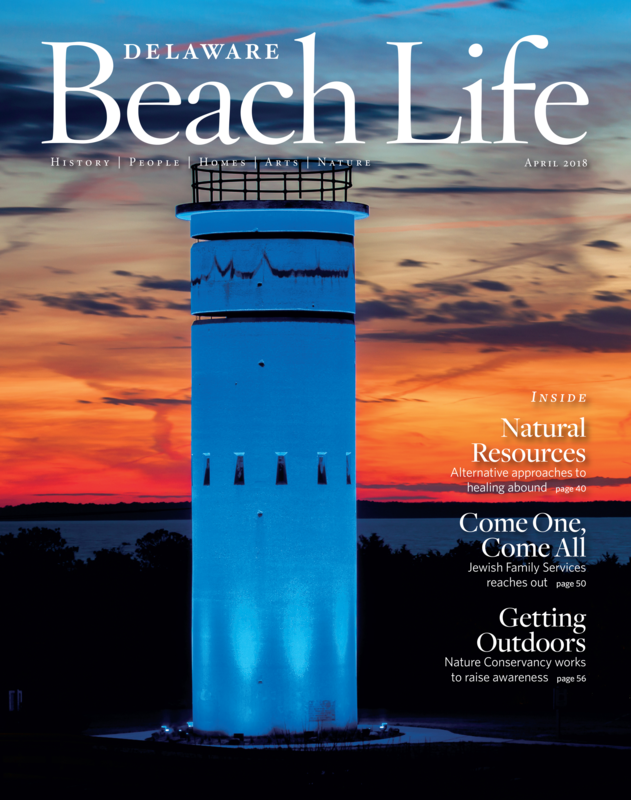 Created by a team of the best freelance writers, photographers and designers in the area, Delaware Beach Life takes a deeper look, and a different look, at the wealth of topics that interest coastal residents. If you love coastal Delaware, you'll really love Delaware Beach Life! Automatic Renewal: Each year we will automatically renew your subscription and charge the card you have provided at our lowest rate. You may cancel this auto-renewal at any time by logging in to your account. Toward the end of your subscription, you will receive a reminder notice before your card is charged. If you prefer to pay year to year, use one of these two options: 1. Mail a $21 check with your name, address, email and phone number to Delaware Beach LIfe, P.O. Box 417, Rehoboth Beach, DE 19971 2. Call Jo Shinholt at (302) 947-4878 for order-by-phone assistance. GIFTS: If you do not wish your gift subscription to automatically renew, log in to your account and uncheck this option. We will then send a renewal reminder to the gift recipient instead. For assistance with this, call Jo Shinholt at the number above.